Zachary completed his Bachelor of Archaeology at La Trobe University in 2013. His studies focussed on Australian Indigenous archaeology and specifically zooarchaeology; the study of animal bone assemblages within archaeological contexts. His experience has included research in Europe and Tasmania. Since joining Andrew Long + Associates in 2014, Zachary’s role has progressed from Project Archaeologist to Project Manager. 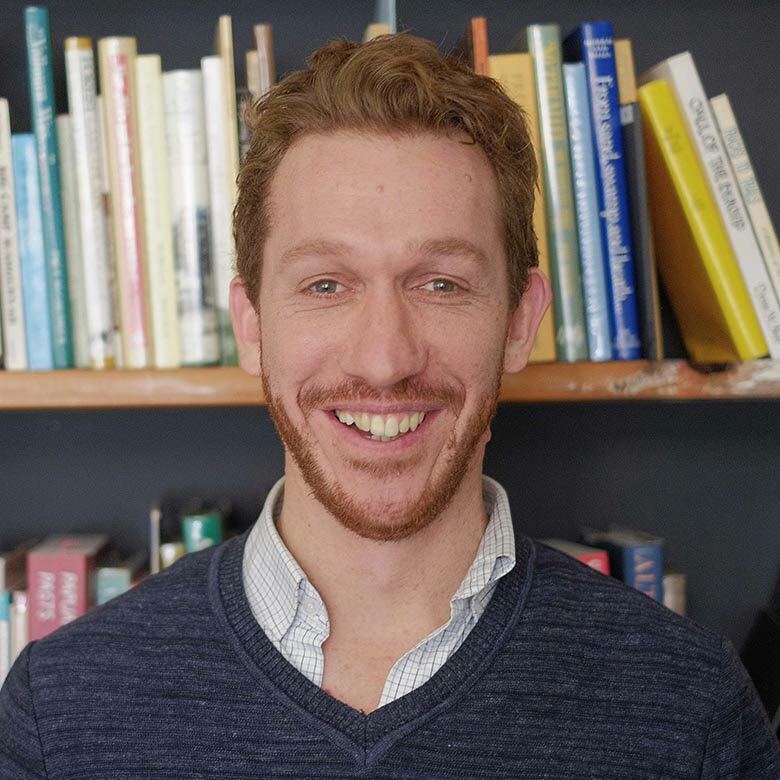 Zachary fulfils a dynamic role within the company, with a demonstrated ability to professionally undertake the range of tasks included in the preparation of cultural heritage management plans and due diligence assessments. Zachary is a registered cultural heritage advisor under the Aboriginal Heritage Act 2006 (Vic).